The 5th Love Norfolk event marked the 10th Anniversary of the Norfolk Community Foundation. 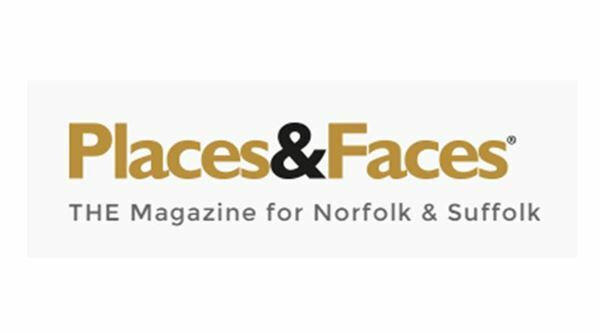 Over 200 guests attended and nelsonspirit intern, James, is pictured on page 108 of May's Issue of Places & Faces magazine. The Future Leaders Fund offered by nelsonspirit is managed by the Norfolk Community Foundation and have provided excellent support with the fund over the year since it's launch providing grants to Norfolk young people. Full details of the Future Leaders Fund and how to apply can be found by clicking here.